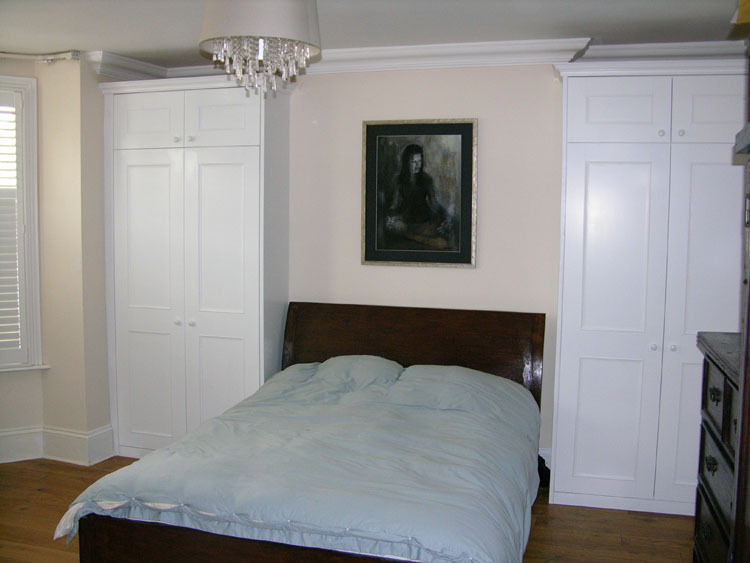 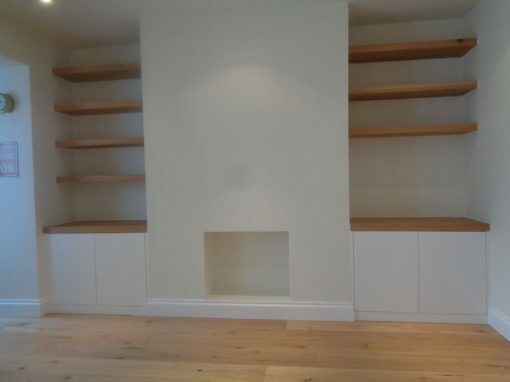 If you have a property that is an unusual shape, you might find that it is somewhat of a struggle to find any kind of furniture that can fit in it. 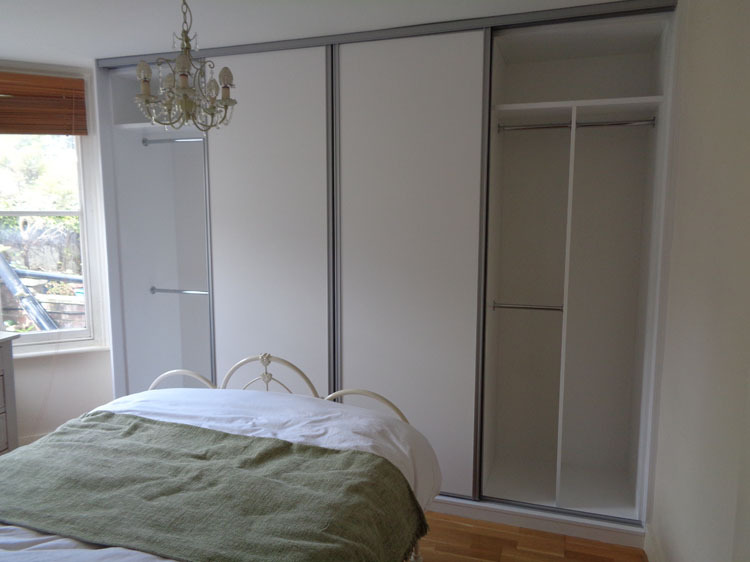 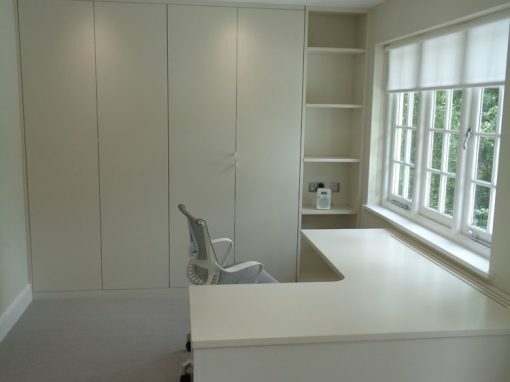 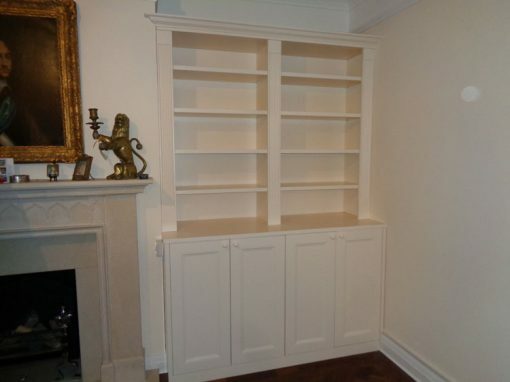 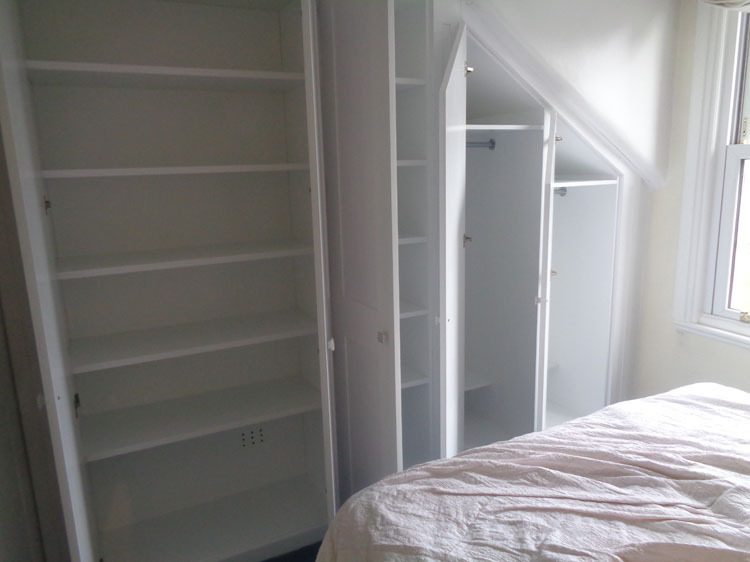 Because of this, if you have been trying to find furniture for your Holland Park home recently, there is a chance that you could be a little frustrated thanks to the fact that nothing from the shops seems to fit what you need. 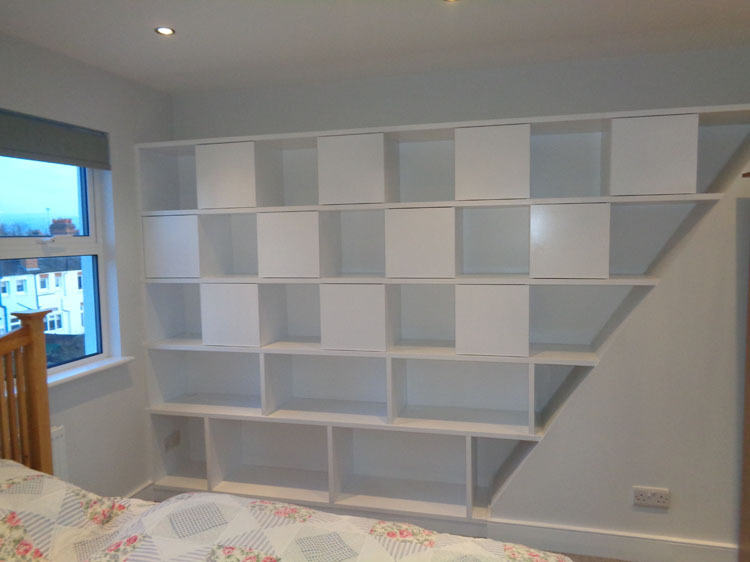 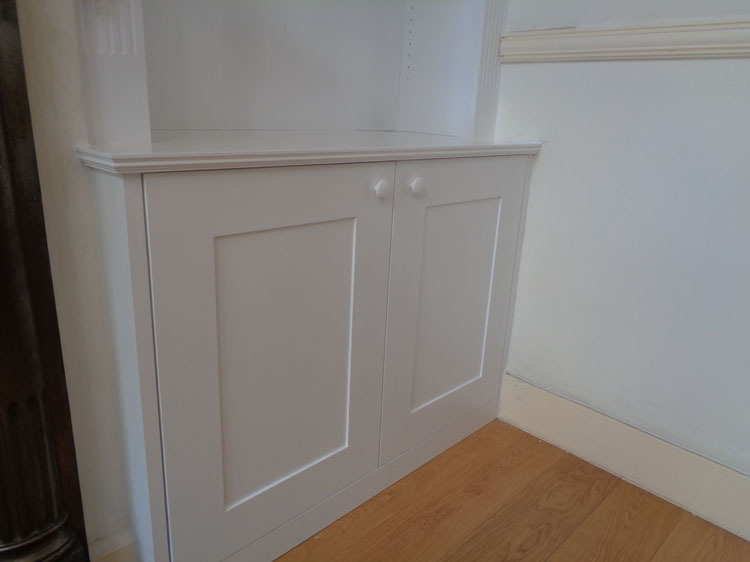 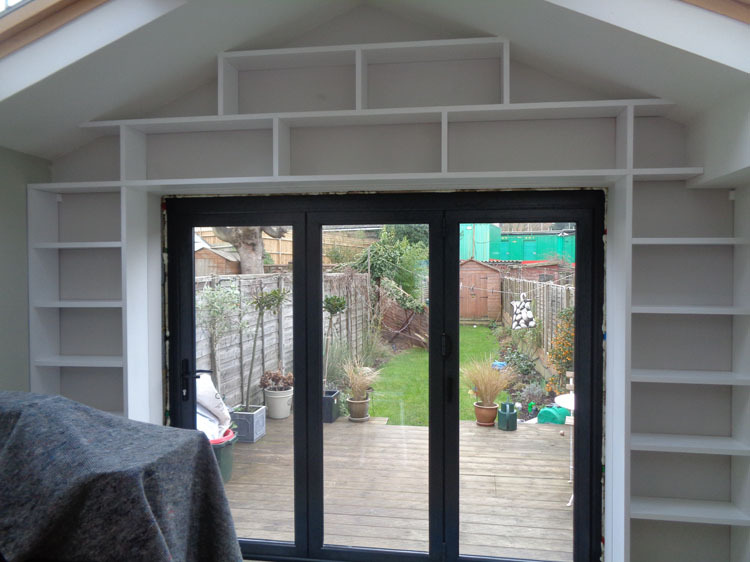 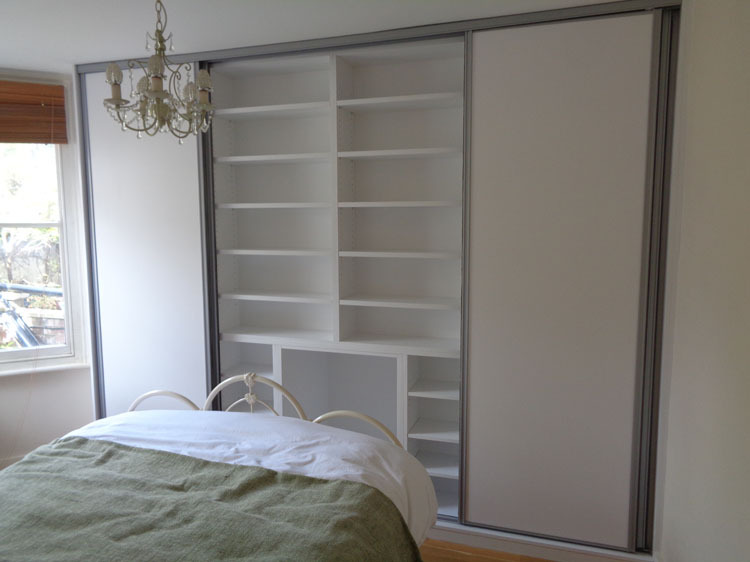 With this being a problem that lots of people will have gone through in the past, there is no doubt that you would like to try made to measure furniture, as this would make your job a lot easier than it would have been in the past. 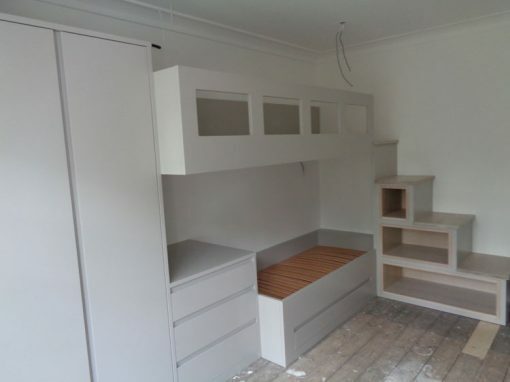 This is a great choice if you know there is nothing that will fit in your property otherwise, as this kind of furniture can be made just for the space that you have. 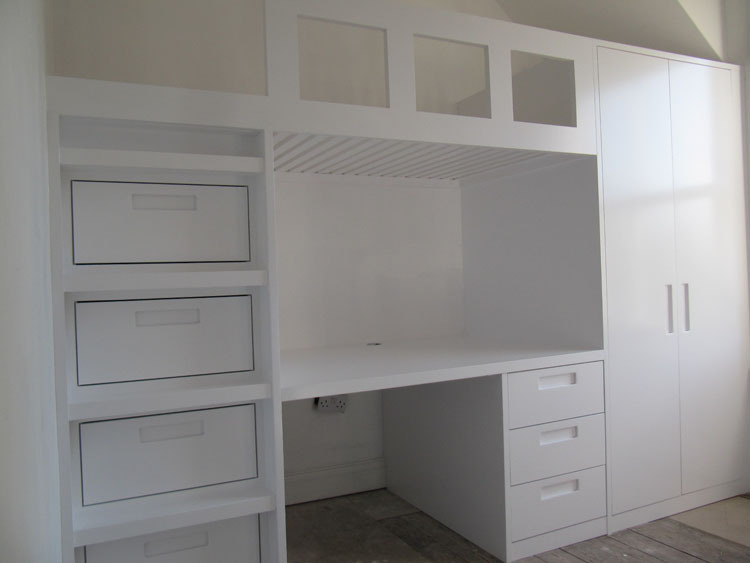 Even if you don’t know exactly what you want, you can be sure that getting in touch with a carpenter is a good first step, as they have the skills and eye for design to help you come up with a plan that would be perfect for the home that you have.